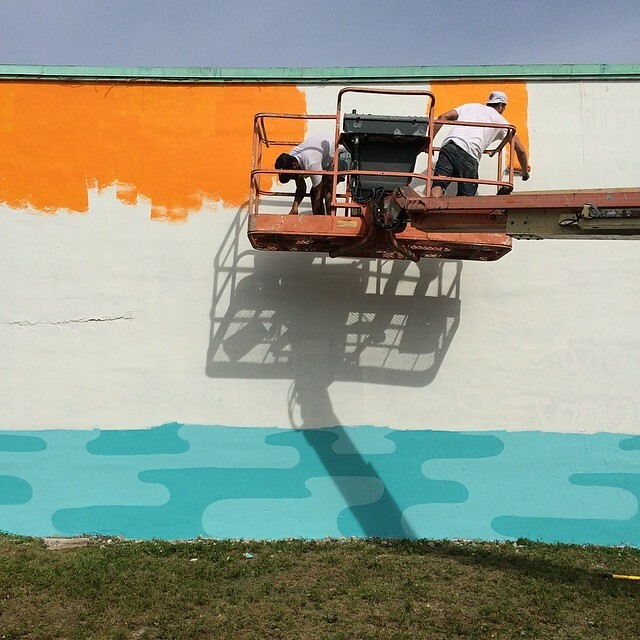 #SPARKSOMEFUN Miami is going strong and we have some fun activities planned Monday- Wednesday this week. 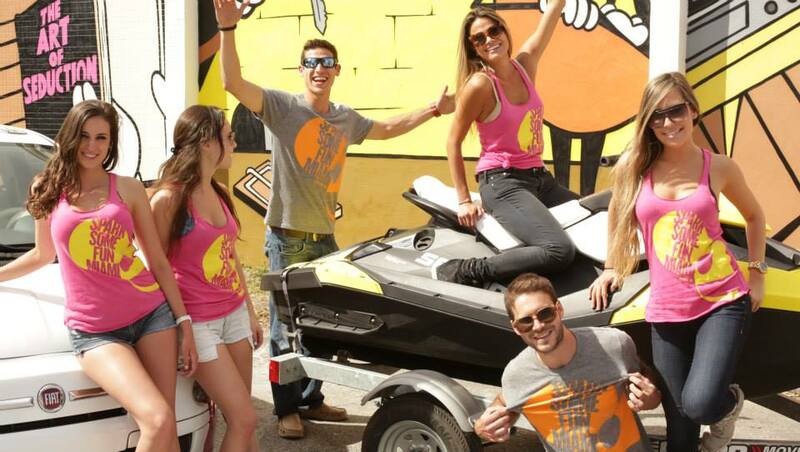 Check out our Spark Mobiles cruising all over Miami – these are specially wrapped Fiats towing colorful Sea-Doo Spark watercraft. They will be stopping randomly hand out tickets…keep an eye on our social networks for locations! 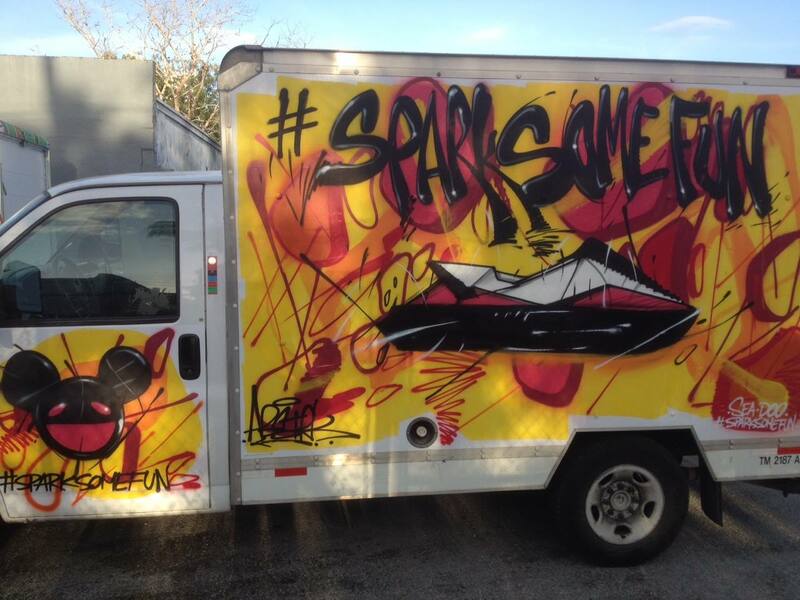 Watch for the painted by ABSRTK to be cruising the streets of Miami. 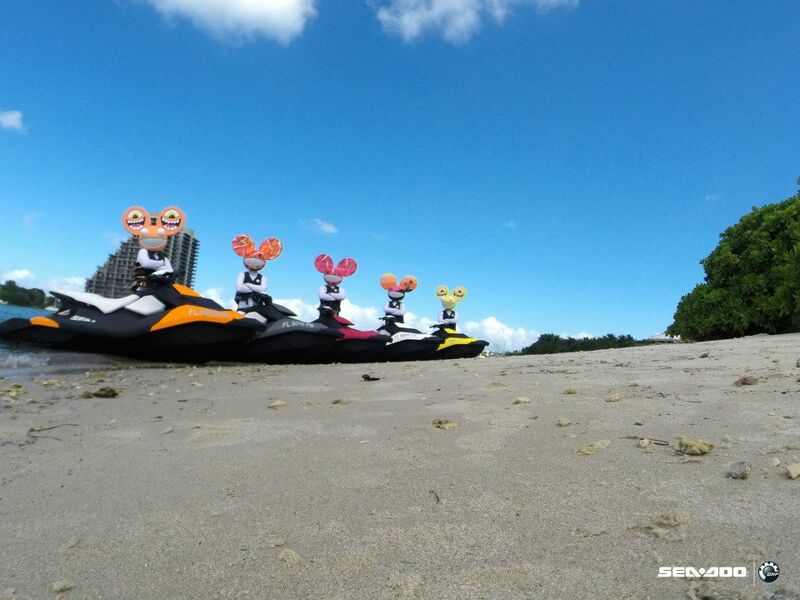 Be on the lookout for Sea-Doo riders with mau5heads riding the Miami waterways from Rickerbacker causeway to downtown and from South Beach to N. Miami Beach…they will be shredding all over Miami this week! Once you have Tweeted, Instagrammed or uploaded your image to the Facebook contest make sure you claim you entry and fill out the form. This important step lets us know who you are and enters you into the drawing.